A bold move by Chilean director and Oscar winner Sebastián Lelio (A Fantastic Woman, Disobedience), Gloria Bell is an English language remake of his own film (2013’s Gloria), this time starring Julianne Moore as a divorced mother having a coming-of-age experience later in life. With the story relocated from Santiago to Los Angeles, Gloria (Moore) is a free-spirited divorcée who spends her days at a strait-laced office job and her nights on the dance floor, joyfully letting loose at clubs around the city. After meeting Arnold (John Turturro) on a night out, she finds herself thrust into an unexpected new romance, filled with both the joys of budding love and the complications of dating, identity and family. 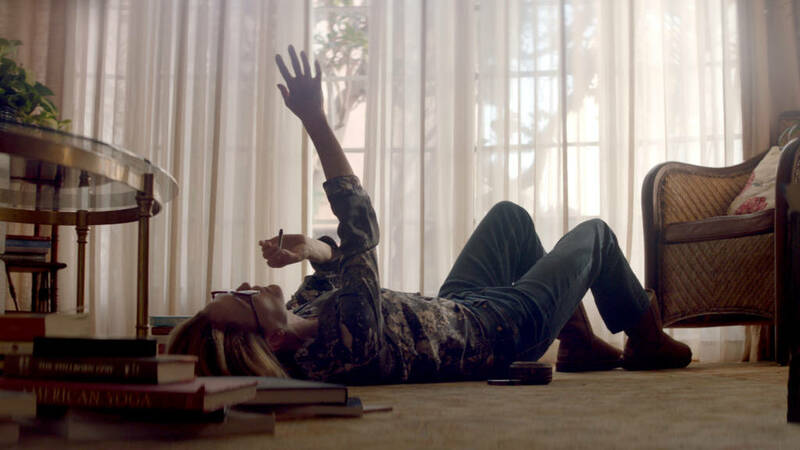 Loyal to the original story (with many scenes remade shot-by-shot), Gloria Bell still feels excitingly fresh, with Julianne Moore’s performance as enjoyable as Paulina Garcia’s Silver Bear-winning turn in the original. The result is a sophisticated, mature but uplifting romantic comedy that shows love can strike at any time, and nothing can get you down as long as you keep dancing. Gloria Bell proves that the best stories can be told endlessly, so long as they’re told well.